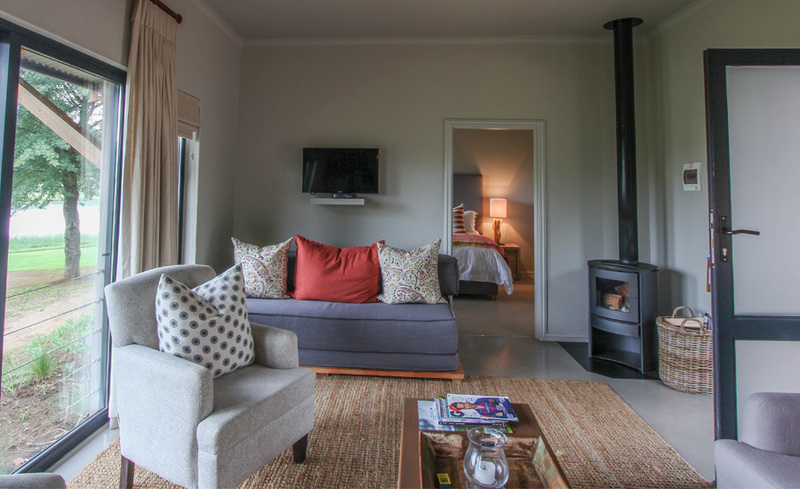 Gowrie Farm have added a further six luxurious rooms to their current capacity. These new rooms are adjacent to the clubhouse and set above the 18th green with sweeping views over the lake and golf course. 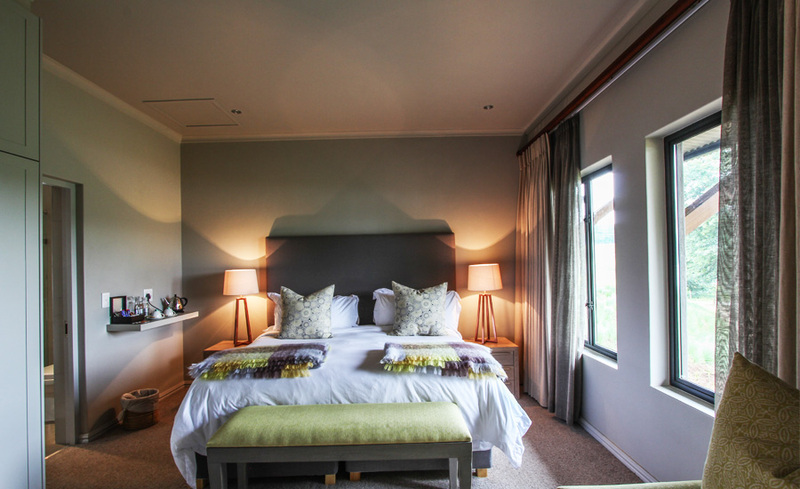 Of the six rooms, 2 are Luxury suites, with their own lounge and kitchenette. 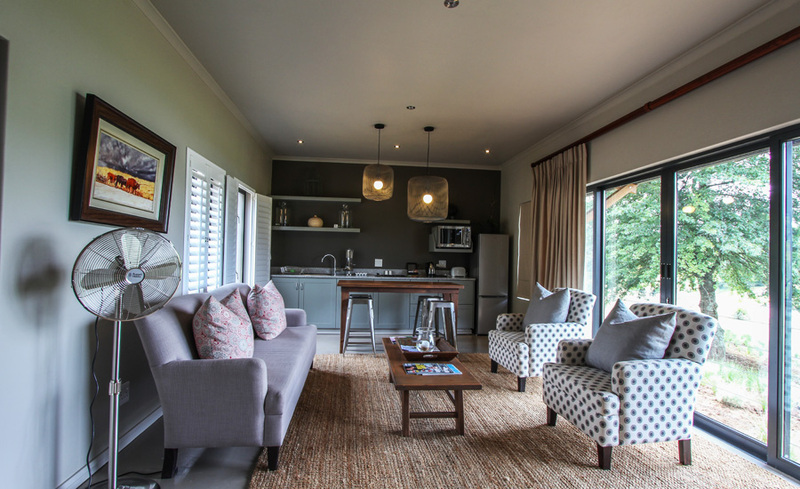 These suites are able to accommodate 2 children on the generous sleeper couch in the lounge area, thereby perfect for a small family of four. 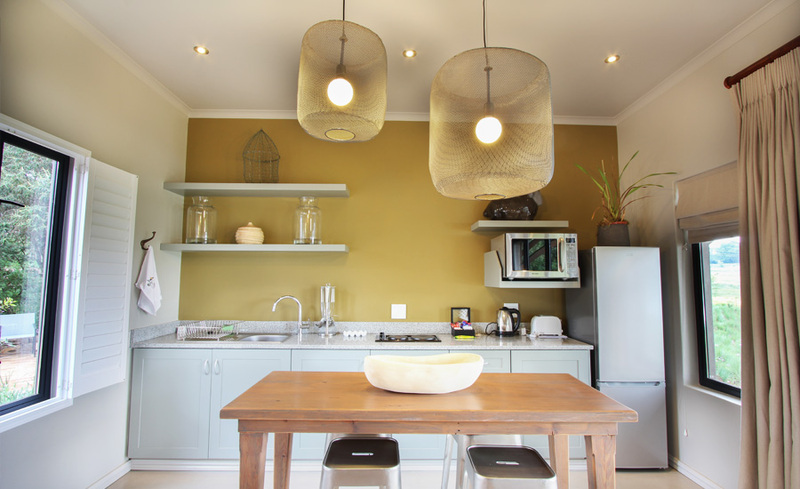 The other 4 are Standard rooms also en-suite without the lounge or kitchenette. 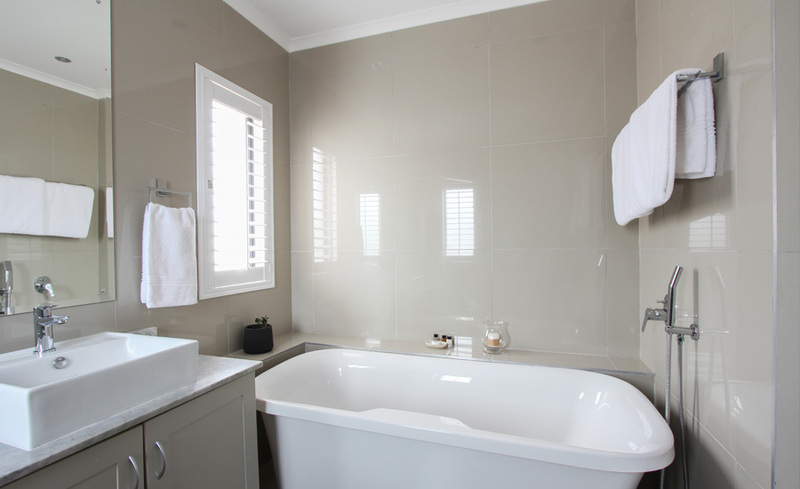 All the rooms are beautifully appointed with bathroom en–suite and have a simple luxurious feel. All rooms are sold on a bed and country breakfast basis.